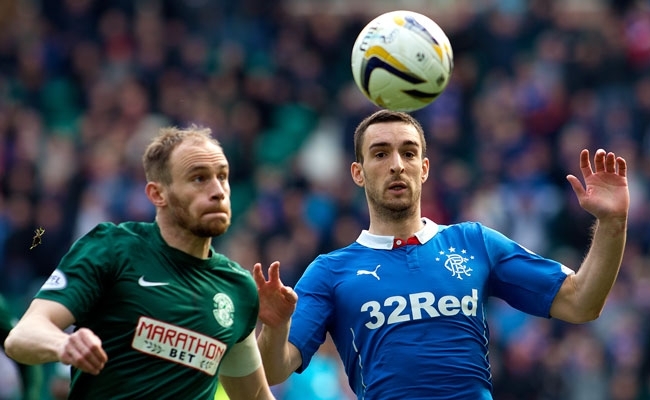 RANGERS drew 1-1 with Livingston as they jumped one point ahead of Hibernian into second place. 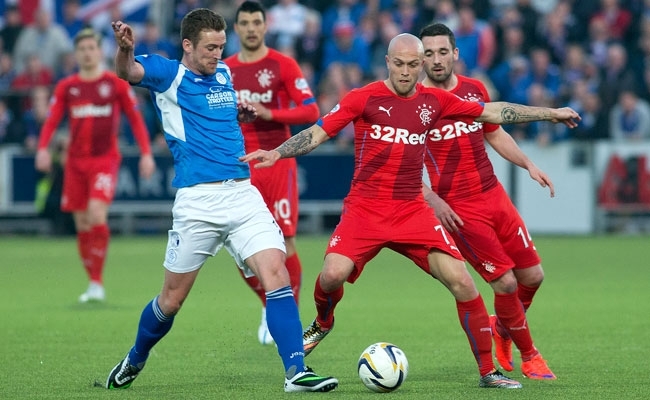 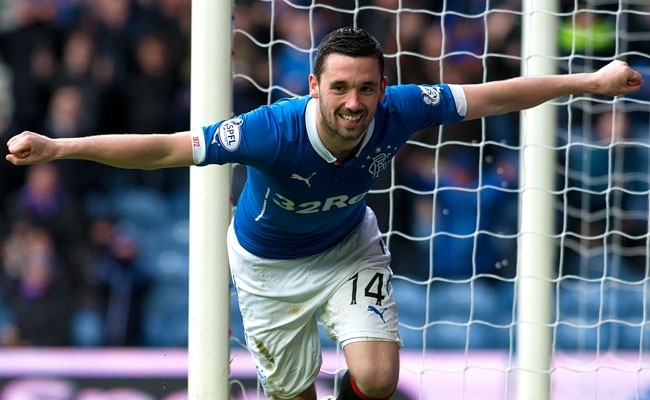 RANGERS returned to winning ways in The Championship with a 4-0 victory over Raith Rovers. 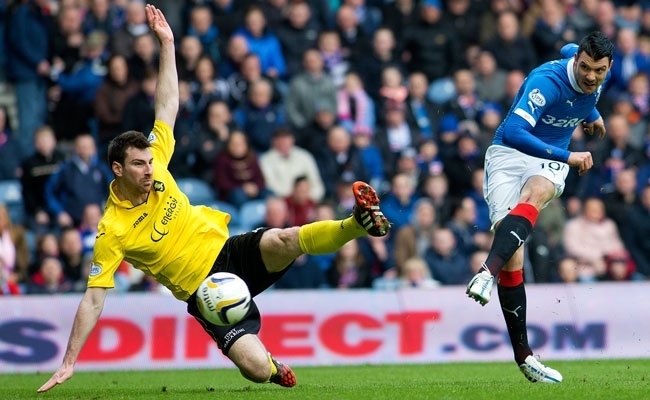 RANGERS missed out on a chance to climb back up to second place in the Championship table as they went down 3-0 to Queen of the South.